Modern and light. 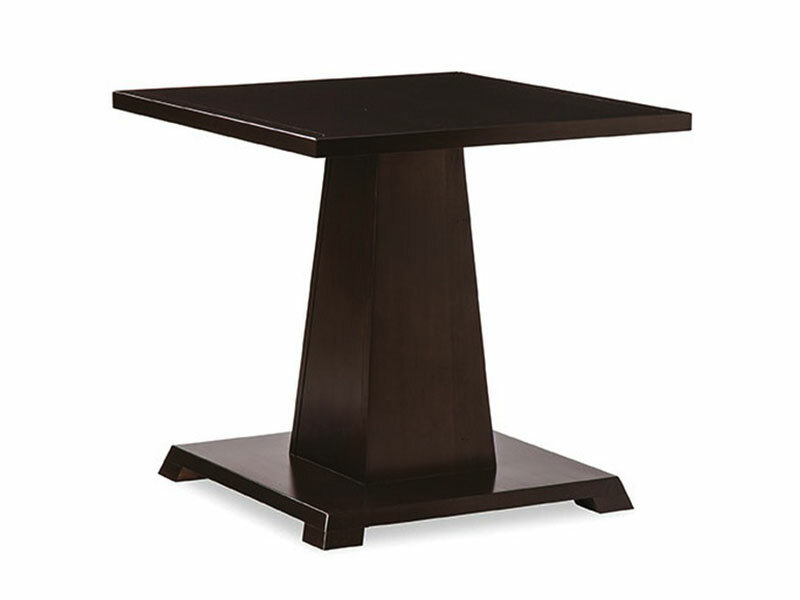 The Saugeen occasional tables bring the ambiance of solid wood furniture without the visual bulk. The open design pairs well with many styles of furniture.